The Corporate Prayer Ministry is open to everyone who has a heart to pray for those on the Prayer Request List and for any other prayer needs. No skills are necessary to be a petitioner. 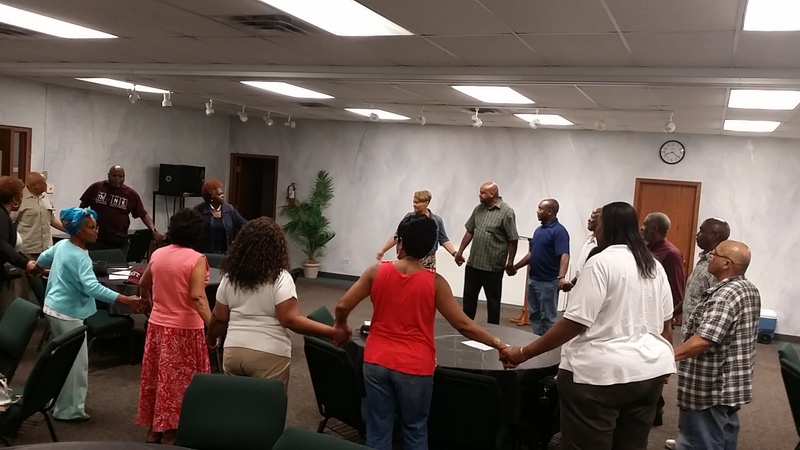 The Corporate Prayer Ministry meets at the church on Mondays from 7:00 pm – 8:00 pm and Wednesdays from noon to 1:00 pm. Some prayer intercessors are available for emergency prayer by phone–24 hours a day. Contact the Executive Administrative Office for more details.